If you are one of those people who adopt cardio to stay lean and show off your muscles, then there is nothing wrong in it. 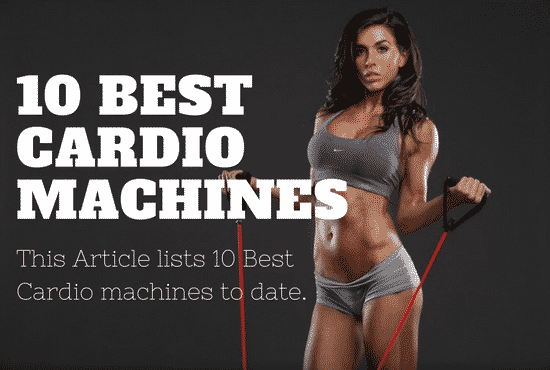 However, when it is about what kind of cardio is best to burn thee fact, then first of all you need to learn that which kind of lean body you are looking forward to have. For instance, if you train yourself like a distance runner then you will end up having a distance runner body, i.e. little muscles. On the other hand, if you train yourself like a sprinter then you will be having short, but high intensity workouts. In this case, you will have a sprinter’s body with fat loss and muscle growth. So what we all agree is that intensity is paramount in this regards. With the rise in intensity, more calories will be burnt. This is why it is said that workouts that are with high intensity intervals are the ones that are known to be best in order to get the fats shredded while gaining the muscles on the other hand. 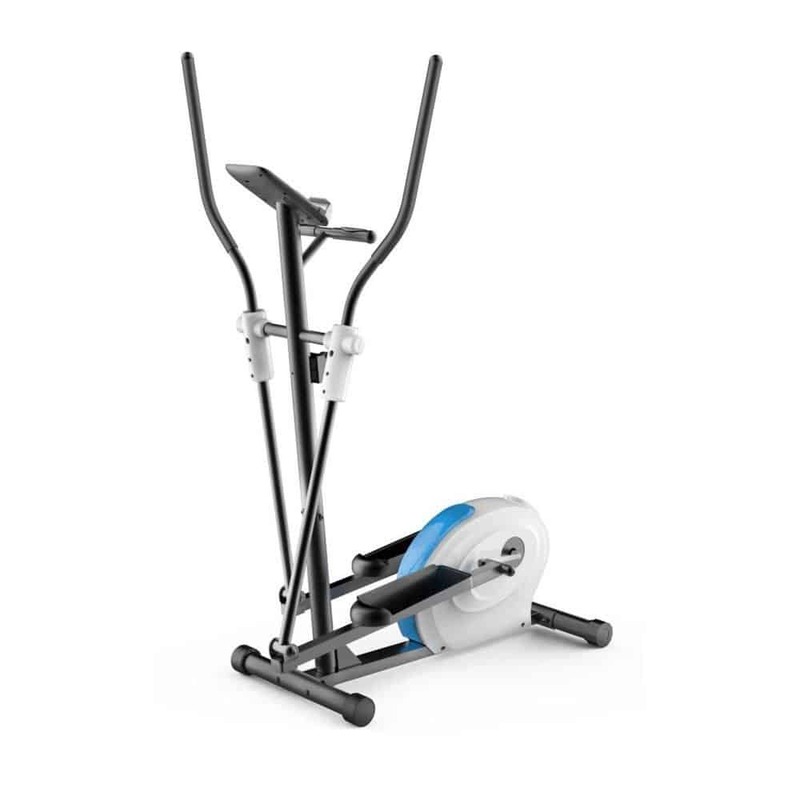 These are the machines designed in order to reduce the impact on the hips and kneed and still enabling a great workout. 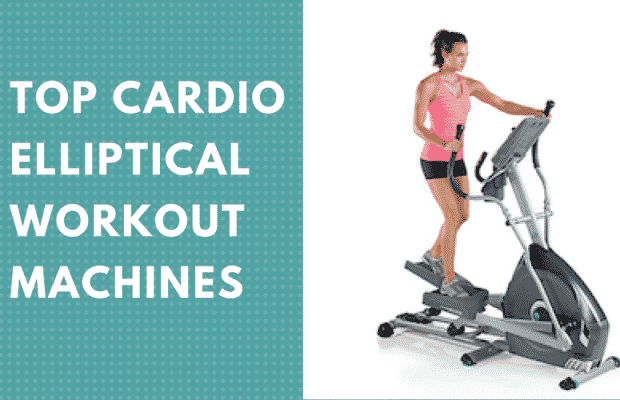 As the impact is relatively low, hence the calorie burning is not as effective as other cardio machines like treadmills. However it can serve to be one of the best ways of burning the calories without harming the joints. In order to activate the leg muscles and to be specific the glutes, you should add a high incline. This movement stimulated the stair climbing without any impact. On the other hand, lower the incline while increasing the resistance and you will have a feel of skiing to work out that works the squads. Running steadily at a moderate manner is a must way of burning fats as well as calories. However it is not the most economical way of maintaining and building the muscles. Running in this way breaks down the muscles. If you want to adopt running for weight loss than make sure that you use softer surfaces or trails rather than blacktops and cement. If you run on a treadmill, set the inclination to 2-3 % in order to stimulate the running outside. In this way you will be burning calories. It will be easier on the knees. If you find running boring for you then you can always change the routes in the neighborhood or you can even join a running club. Stair climbing is yet another attractive and well known ways of burning the fats and calories. It involves more muscles as compared to the ones involved by walking. It needs to be well kept in mind that it strengthens the legs in a functional manner. The drawback in this case is the fact that it puts a lot of pressure and weight on the joints. Therefore, if you are a person with bad knees then this is not meant for you. Try to incorporate efforts on the stair climber for only 30 seconds and you will feel the difference. Doing this workout for 10 to 15 rounds, you will see that your workout has spiced up and it will enable you to burn the calories more than usual. There are a number of reasons why jumping rope is considered to be a boxer’s training predominantly. It is easy to be done, cheap, enhances the foot speed, and last but not the least, it burns tons of calories. Just think of your favorite fighters, wrestlers, and boxers; all of them jump the rope. It not only enhances the footwork, but also adds to the strength of the shoulders, coordination and stimulates the sprinting. This allows the carries to be burnt like anything in half an hour. There are very few people that can jump the rope for half an hour. If you are also in the same list, then it is suggested that you should jump as fast as possible. Afterwards take rest for 20 to 30 seconds and repeat the activity until and unless you are done with it. If you like to travel then a jumping rope should be one of the most significant parts of your suitcase. You can do it even without leaving your hotel room. 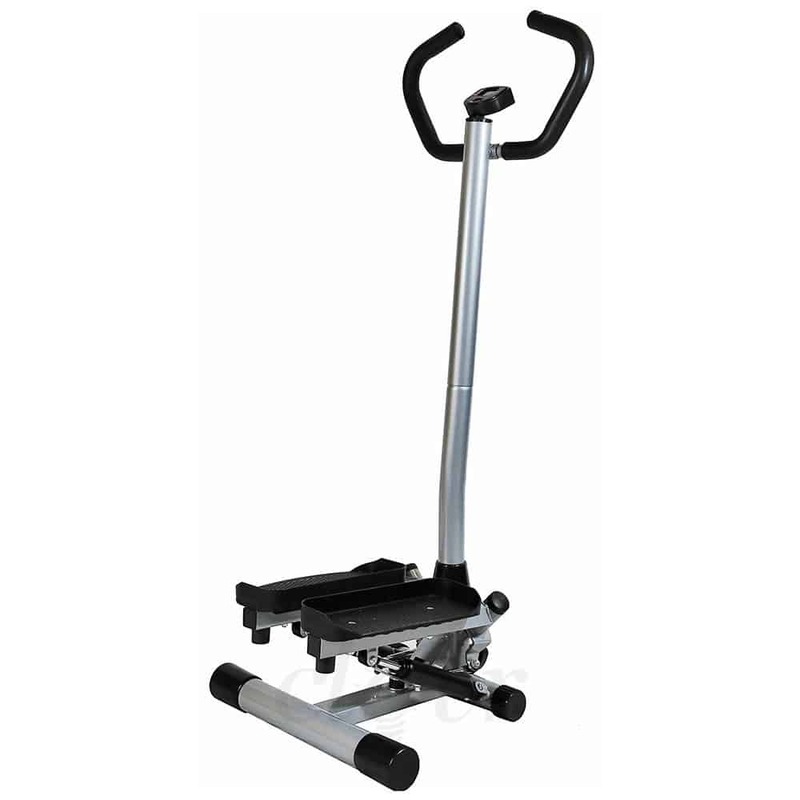 Stationary bikes are considered to be one of the mainstays at gyms. But we do not see many people waiting in queues to use them. You must be willing to go at intense rate, therefore no pedaling when you will be scrolling your smartphones. During an average cycling class, you burn calories in a little more than moderate rate. Great way of maximizing the calorie burning is to enjoy intervals on the stationary bike. You will have to keep the intensity really high for a couple of minutes. Then slow down the speed for a minute and then continue the process for as long as you will be able to. Living in a technologically driven world, people have become careful about their physique in a way that they have never been earlier. At the same time, it is an agreed upon fact that obesity is becoming an issue of concern in all parts of the world. Taking care of your weight in these circumstances is really significant. 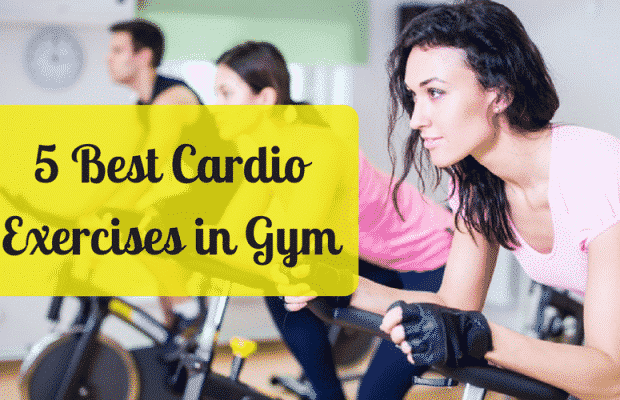 Most of the times we see people involved in cardio exercise and to your surprise, fact is that a large number of people make use of these workouts to get their muscles thinner and leaner. You need to keep one thing in mind that you have to be devoted in order to lose the weight and only then you will enjoy your desired results. 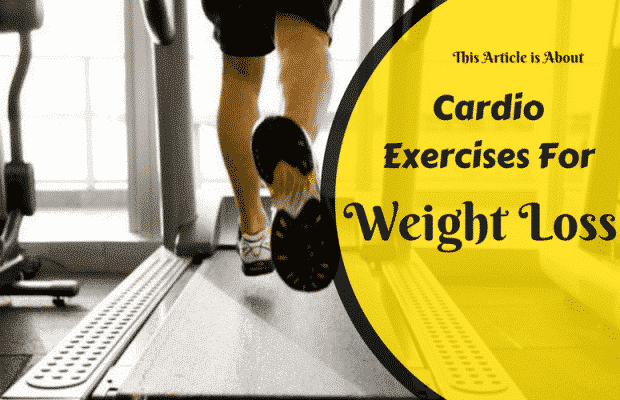 Cardio exercise will not only strengthen the muscles but also it will enable you to lose the weight in easy and professional manner. It depends on you if you want to take exercise at home or at gym.